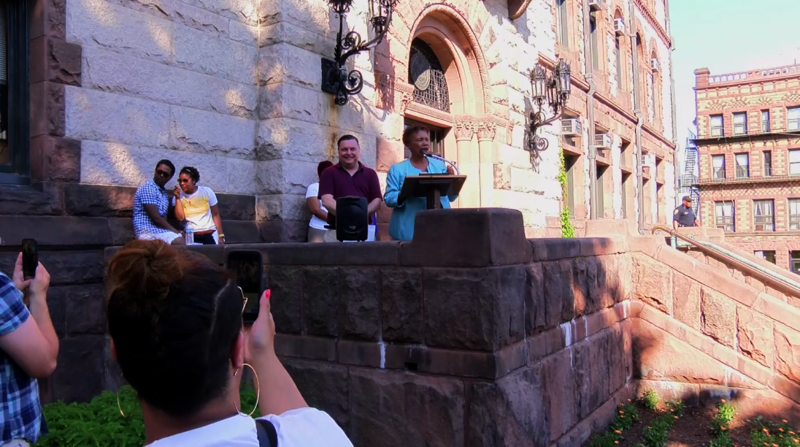 The City of Cambridge proclaimed June 12 Loving Day, with live performances by Zili Misik and the Cambridge Rindge & Latin High School A Cappella group at Cambridge City Hall Front Lawn. Loving Day Cambridge is one of many celebrations held nationally to honor 50 years since the Loving v. Virginia decision by the U.S. Supreme Court that struck down state laws banning interracial marriage. 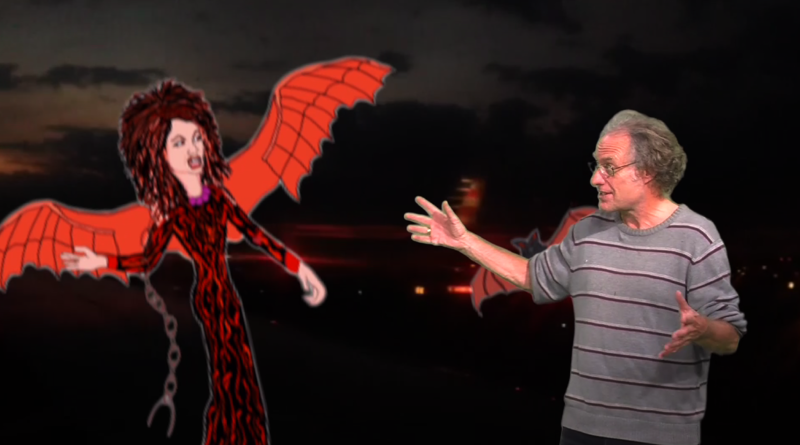 The event was filmed by Rock Louis. WATCH: On Channel 8 Tue. Jul. 25, Thu. Jul. 27, and Sat. Jul. 29 at 5pm. And on YouTube, here. Over the weekend, stay entertained with a marathon of the always-wacky Rooster Tails series on Channel 9. Mick Cusimano's surrealist Roost Tails features compilations of wacky animation, video montage, avant-garde comedy, humorous history and more. Watch on Channel 9, Fri. Jul. 28 6-9pm, Sat. Jul. 29 noon-midnight, and Sun. Jul. 30 12-4pm. You can also watch a series of Cusimano's work - made over the course of 2004-2017, on YouTube, here. 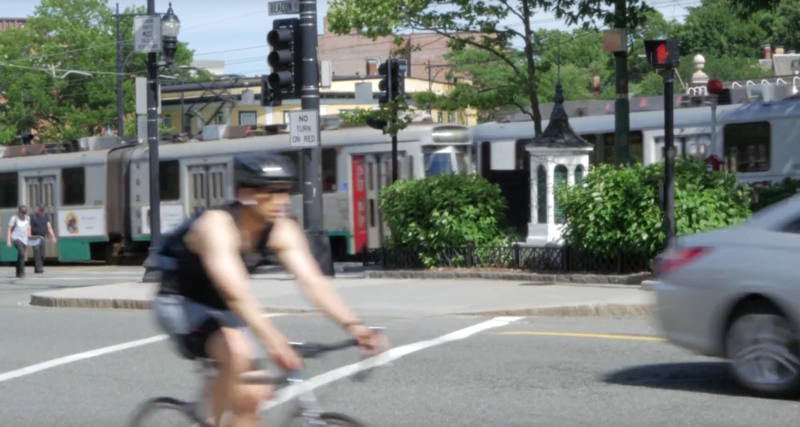 From Boston Institute for Nonprofit Journalism's Beyond Boston series, a new episode focusing on the MBTA. In the latest installment of Beyond Boston, the Boston Institute for Nonprofit Journalism asked ace photographer Derek Kouyoumjian to spend a month over the winter snapping photographs of utterly dilapidated MBTA tracks, stations, and trains. His images of so much beautiful decay, meant to scare the crap out of you and perhaps even spur a few riders into action, appeared as a photo essay titled CONDEMBTA, which serves as the centerpiece of this installment of Beyond Boston, on which our central goal is always to connect people in different communities who are concerned about the same issues. On that note, what could be a better topic than the MBTA? The episode concludes with commentary by DigBoston editor and BINJ co-founder Jason Pramas. Hosted by DigBoston editor and Boston Institute for Nonprofit Journalism (BINJ) co-founder Chris Faraone, BEYOND BOSTON is a monthly regional news magazine spotlighting reporting from Boston, MA area community access centers - including Brookline Interactive Group (BIG) in Brookline, MA, Cambridge Community Television (CCTV) in Cambridge, MA, Malden Access TV (MATV) in Malden, MA, Somerville Community Access Television (SCATV) in Somerville, MA, LTC Lowell and Watertown Cable Access Corp- in partnership with BINJ. WATCH: Beyond Boston plays every week on Channel 8 Tuesdays and Saturdays at 6:30pm.